Samsung Galaxy A70 is the latest entrant in the company’s ever-growing lineup of smartphones in the Galaxy A series. It features a massive 6.7 inch AMOLED display and a gradient ‘Glasstic’ back panel. 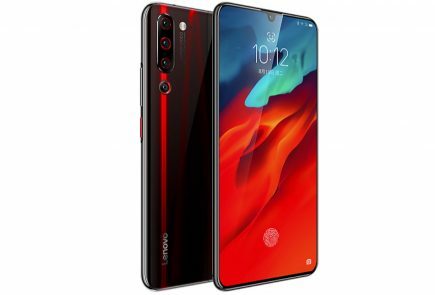 Also, present on the device is an in display fingerprint scanner and triple rear cameras. It is targeted towards mid-range buyers with a focus on photography and design. Samsung is on a roll, with the Korean company expanding its Galaxy A lineup. The company unveiled the Galaxy A10, Galaxy A30 and Galaxy A50 last month. Amidst rave reviews, Samsung’s new devices were looking to create a dent in the entry-to-mid level smartphone segment. 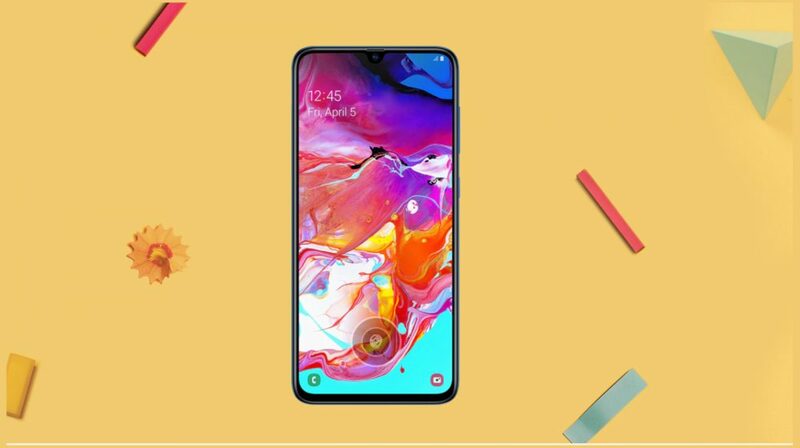 On April 10, 2019, the company launched the much-anticipated Galaxy A70 at “A Galaxy Event” in Bangkok, Thailand. The device has innovative features and a modern design. Samsung launched the newest smartphones in its Galaxy A lineup, including the Galaxy A10, Galaxy A30 and Galaxy A50 last month. 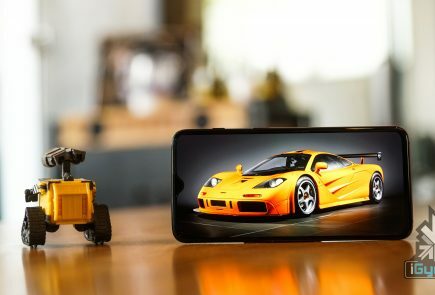 These devices showcased a new strategy by the company to regain the market share lost to the advent of Chinese smartphone OEMs. In a fresh announcement, the company has launched the latest member to the family, the Galaxy A70 with innovative features and modern design. Samsung is expected to launch three new smartphones under its Galaxy A lineup on April 10. 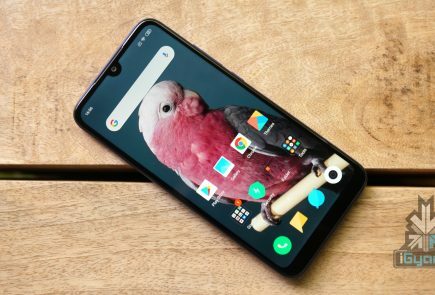 The expected smartphones include the Galaxy A90, Galaxy A60 and Galaxy A70. A fresh listing form Chinese regulatory website, TENNA reveals how the latter two devices will look like and has also unveiled their key specifications.